If you rely on your laptop and the worst happens to it, you’ll want to know the repairs are being handled by experts. Originally established in 2003, Ologic set out to provide a dedicated specialist laptop repair service to the insured and warranty markets. Since those early days, we’ve grown to process over 100,000 claims per year. This makes us the largest independent technology repair company for the insured marketplace – something we put down to offering exceptional levels of service to all of our clients. As a professional repair company, you can be sure that your claim will be handled by a skilled team of highly experienced engineers. We take the time to conduct a thorough investigation of any technology that comes to us, while all of our repairs are completed to the highest possible standard. You’ll also be able to benefit from a whole range of innovative repair solutions and processes. In fact, we’re proud to have been the first to introduce fixed price repairs to the industry. The innovations don’t end there though. We’ll work with you from start to finish to make sure you get the exact solutions you need, no matter your situation. If your repair is particularly tricky, we’ll tailor everything we can in order to meet your exact requirements. This service doesn’t come at a premium though. You’ll find you’ll be able to pick up some excellent savings and get superior value for money with Ologic. Not only that, but we serve clients throughout the UK from modern, well-equipped workshops in Staffordshire and Hampshire. This means that, no matter where you are, you can be sure you’ll get this same exceptional level of service. Want to find out more? Simply get in touch to find out how we can start helping you get the professional repairs you need. We strive to make technology repairs as painless as possible. 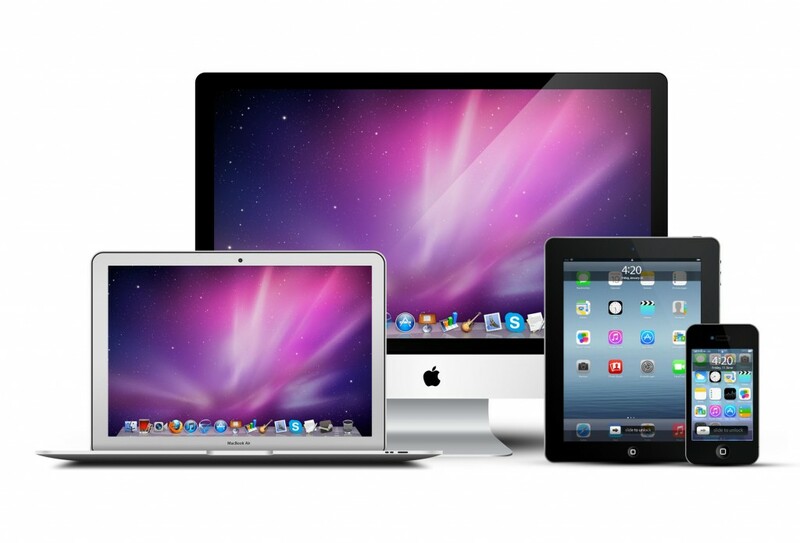 Our collection service can pick up your device from your home or office. All of our skilled technicians undergo screening checks as well as following strict data protection protocols. We conduct a thorough 68 point IT quality assurance check with all of the repair jobs we do. That’s more than a car MOT! Our pricing models are very flexible. Whether you require a variable or fixed rate, we have the solution for your repair. Ologic works with service providers to deliver time efficient and high quality repair services. This reduces the claim costs for insurers and can even provide same-day replacements to keep both businesses and private users in touch with their world. Our commitment to providing milestone information throughout the process keeps everyone informed as progress is made. At the same time, our commitment to security makes sure that the necessary equipment and data protections are in place – providing vital peace of mind. We work to deliver solutions that are process-based, time efficient, and of the highest quality. This results in both reduced claim costs and a shortening of the time span when claims are open, resulting in increased levels of claimant satisfaction. A decade and more of proven experience, and the know-how gained from handling more than 100,000 products each year, makes Ologic the obvious choice for your technology claims and repairs, and related insurance claims processes. Ologic, a major provider of services to the insurance market for over 15 years, are pleased to be able to offer high quality technology repair work for insurance claims. We’re experts in many varieties of technology repair work. Our team have completed everything from mobile phone repair to laptop repair. We’re even familiar with touch screen technology and offer tablet PC repair, as well as the notoriously tricky Apple repair. We’re dedicated to the insurance market, and understand that insurance based repairs is specialist work, so you won’t find us on the high street. We offer effective and bespoke solutions, designed to provide the insurer and customer with the peace of mind they require. Since our inception, we’ve worked hard to maintain high standards for every service we provide, building from the ground up to improve our processes, so you’re in safe hands from the minute your device arrives with us. We’re proud of our efficiency, enabling us to offer our clients highly competitive pricing, while completing work in the shortest time possible. We know it’s important to get the work done on time, and keep our customers satisfied. Listening to our customers, we’re confident that we’re able to deliver exactly what the insurance market is looking for. Our tailor made packages can be built to suit each client’s requirements, and our team are always on the look out for the latest developments, which we can then offer our customers at the best possible prices. Ologic understand that our customers only expect the best, and we’re sure you’ll be impressed by our professional service and high standards. If you’d like to find out more about working with Ologic, get in touch with us, and find out how our custom solutions can help you. All of our experienced technicians are Apple Certified, so you can rest easy knowing your device is with a safe pair of hands. Our highly skilled technicians have an in-depth knowledge across a wide selection of different products and devices. State of the art facilities kitted out with the latest industry repair equipment, providing us with the best tools for the job. Our skilled engineers have in-depth knowledge covering a wide range of tablets and regularly receive training on new products.